Newborns don’t need a whole lot to make it in this world — milk, sleep and clean diapers pretty much sets them up for success. But new parents likely already have the silent breast pump/muslin blankets/cloth diapers (or in my case bottles/swaddles/disposables) they need to keep their new babies thriving. What you’re after is the perfect gift — that unique item the new parent in your life hasn’t thought of/heard of/won’t splurge on! Look no further. 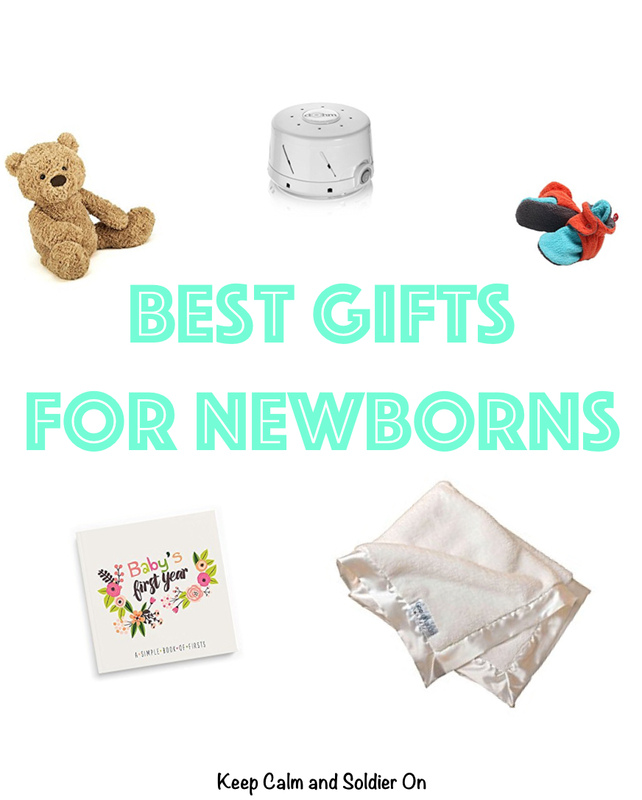 I give you the best gifts for newborns (and their parents)! Jellycats are my go-to new baby gift. Soft, sweet and cuddly, these are the guys you want to become your baby’s guy. They’re the only stuffed animal with a shelf life in our house! Marpac Sound Machine, you little sleep-saver, you. We didn’t have a sound machine for our first baby, but as soon as baby number two came along I understood why this is totally a thing. Loud big sibling crashing around in the hallway while bitty baby naps? Dogs barking at the mailman while bitty baby naps? Giant thunderstorm while bitty baby naps? Knock-out punch to get bitty baby into a nap? A sound machine is always the answer. Trumpette Socks are the tops in socks for babies. They come in a bunch of adorable styles (girls and boys) and they stay on baby’s feet (which is a thing that parents really want). Plus they wash well and make great hand-me-downs! Speaking of adorable things that stay on baby’s feet…Zutano Booties are some of the sweetest, most practical soft shoes for new babies in need of an extra layer of warmth! Definitely worth the splurge. I love the cotton for the spring/summer and the fleece for the fall/winter! At my baby shower, each guest brought with them a book to add to my daughter Madeline’s little library. As reading-enthusiasts, we were all over this gift. But if you want to step up your game, allow me to suggest gifting vintage children’s books! I love hunting down titles from my childhood to gift to new babies (and to my own children). You can find a bunch of re-releases on Amazon, but should definitely check Ebay, Etsy, Paperback Swap and even garage/estate sales for the more rare kid’s books. They don’t make Little Golden Books like they used to, y’all, so be sure to snag a few gems for the new baby in your life! Lucy Darling makes the most beautiful, simple and low-maintenance baby books I have come across in my five years of parenting. I’ve even been able to keep up with memory-making for my third child, Margaret, with this gorgeous baby book! New parents will thank you for taking the pressure off with this darling baby book! 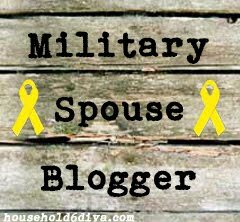 Because having a newborn is also about the birth of new parents(! 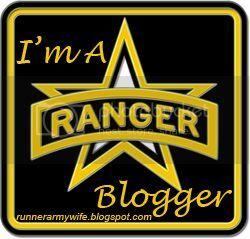 ), it’s important when giving “new baby” gifts to remember the people who brought the baby into this world! I’ll never forget those early sleep-deprived days of motherhood, surrounded by the baby gear that’s supposed to make infancy easier, attempting to console the inconsolable (the baby and me) and feeling so impossibly alone. Enter The Magic of Motherhood. This book contains the most relatable, heart-poured-out tales for every stage of mothering. Reading these stories is like wrapping yourself in a cable knit, sherpa-lined blanket and guzzling hot coffee on a cold day. This has become my go-to gift for mothers, new and old. 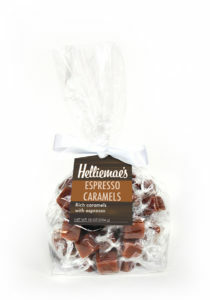 Right after I had my third baby, my fabulous sister sent me a surprise box of Helliemae’s Espresso Caramels in the mail. Eight months later, and I’m still thinking about these bad boys. They are new-parent life-blood. You should definitely gift parents of newborns these caramels. Throw in a Starbucks gift card, and you’ll rank in their “Most-Remembered Gifts Received” list. Can you tell me where you got the I am a bunny party invites?